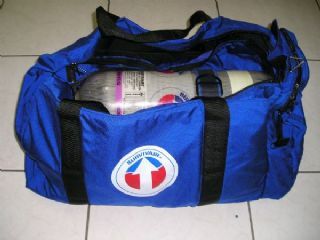 SKU: SVA-966060. 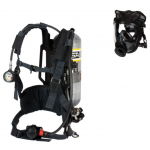 Category: Self-Contained (SCBA). 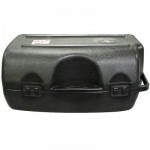 Soft “carrying case” for all Sperian SCBA models.